The transition to EVs brings substantial opportunity to grow Colorado’s booming clean energy economy. About 3,000 Coloradans are employed in clean vehicle businesses, and that number will grow with greater demand for charging stations, advanced battery and storage technologies, and other EV componentry that would be catalyzed by the passage of SB19-077. Coloradans deserve clean air, plain and simple. But over 3 million Coloradans currently live in counties that do not meet federal air quality standards. A major culprit: cars and trucks belching smog-forming pollution from the tailpipe. EVs make tailpipes a thing of the past and help our families breathe easier — especially our children and seniors. Moreover, SB19-077 explicitly calls for increased focus on electrification in underserved communities, including efforts to support the transition to zero-emissions transit bus fleets and clean up heavy-duty vehicles that disproportionately impact our most vulnerable communities. Clean air knows no zip code, and SB19-077 would make all of Colorado a healthier place to live. SB19-077 also encourages EV customers to charge up at times when there is spare capacity on the grid and costs are low, resulting in more efficient use of the electricity system. EV customers will also contribute significant revenues to the maintenance of the grid — revenues that are by law returned to all utility customers in the form of lower electricity rates and lower energy bills. In fact, a recent study by Synapse Energy Economics shows that by 2030, utility customers would see a $50 million decrease in electricity bills due to this downward pressure on rates if more EVs are deployed. Analysis of utilities in other states have already demonstrated that EVs contributed over $300 million more in revenue to the grid than they imposed, creating net savings for all utility customers. Unfortunately, some groups are misleadingly claiming the opposite, that current utility customers are harmed if utilities facilitate having new EV customers connect into the grid. If policymakers fall prey to the misinformation, Colorado will miss out on the opportunity to have new EV customers help contribute — and push electricity rates downward as other states are seeing — without taking decisive action on clean, electric transportation. Fortunately, the wheels are turning. Supportive business and community voices are demanding progress on clean transportation, and it’s time we answered the call. It’s time to accelerate the transition to clean, reliable, electric transportation that works for all Coloradans. 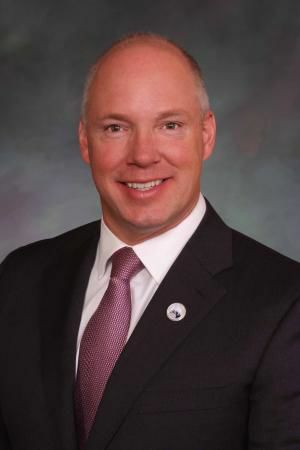 Kevin Priola, a Henderson Republican, represents District 25 in the Colorado Senate. 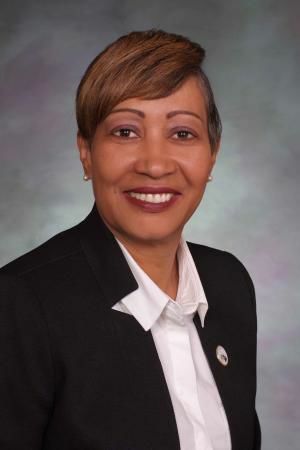 Angela Williams, a Denver Democrat, represents District 33 in the Colorado Senate.